Summer is almost here and that means barbecues in the backyard! 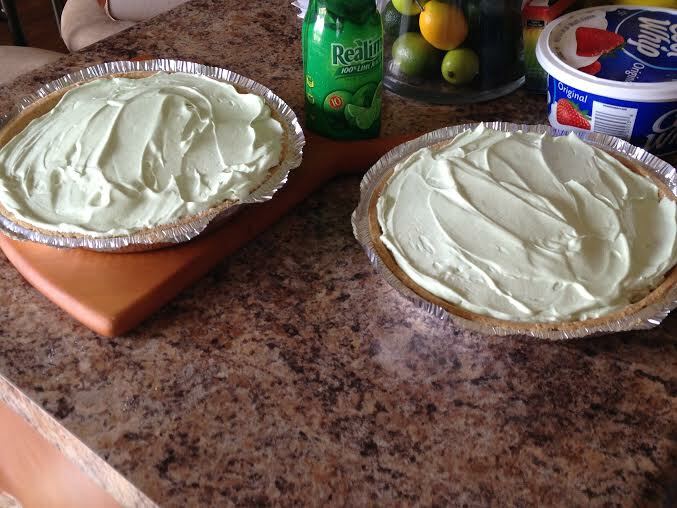 Make this simple Key Lime Pie for your next BBQ or Potluck event. It is very light, refreshing and easy. Happy Cooking!! In a large bowl add condensed milk, Kool-Aid, yogurt, cool whip, and key lime juice. Mix all ingredients together and pour over graham cracker crust. Let the pie chill in the refrigerator for a 2-3 hours . Bonus Tip: This is a great dessert for mini dessert cups. You can buy whole graham crackers and crush them up and layer the dessert cups with graham crackers and pie filling. 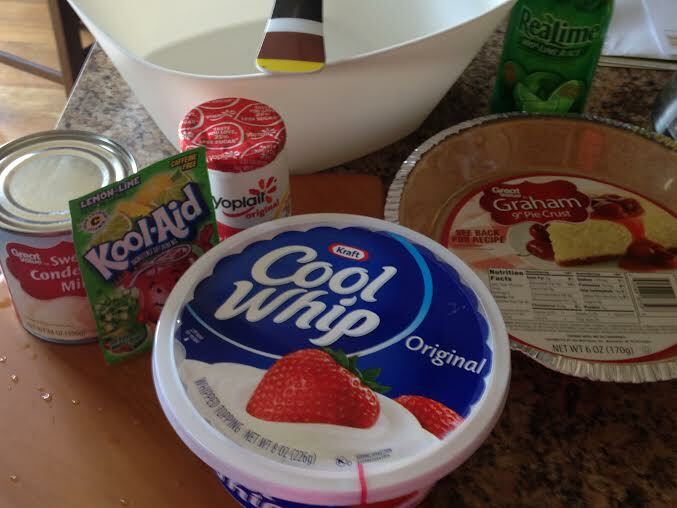 You can also use any flavor Kool-Aid to make a different flavor pie.